Children as young as 6. Ideal for adults with dyslexia. New diagnosis unsure how to proceed? Just diagnosed with ADHD or Dyslexia. What next ? Has your child has recently been diagnosed with a learning, writing or reading problem? Or do you have adult dyslexia? Dyslexia is not a sickness. You can not cure dyslexia with medication, programs, interventions, individual learning methods or any other thing prescribed by any person, expert or doctor. If anyone claims to have the cure for dyslexia, you should proceed with caution. This is because those with dyslexia think differently. Dyslexia is a part of them all the way down to their genes. The first step is to find out as much as you can about the condition. If you need an official dyslexia diagnosis, consult a HPCSA registered educational psychologist. If you suspect ADHD always get more than one expert opinion. You also need to consider what remedial program is right for both your and your child’s needs. Keep in mind that your child is the one affected by the route you decide to take. Also keep your child’s teacher informed. As an adult with dyslexia you still have time. The oldest client that we have helped was 62 years old. With this in mind we would like to tell you a little more about the Davis Dyslexia Correction program facilitated by Familyzone Learning. How we structure and present the program and how we think differently about dyslexia. Fundamental to our approach is viewing dyslexia as a gift or talent. Not as a deficiency or disability. The Davis Dyslexia Correction® program uses your existing skills to overcome learning problems. Because dyslexics think in pictures and not words they learn and perceive differently. This picture thinking allows them to solve problems by seeing the bigger picture. Once they learn how to use their talent to study they excel rather quickly. Our program does not make use of any medication, special reading apparatus, software or vision testing and correction. It addressed the root problem not the symptoms. 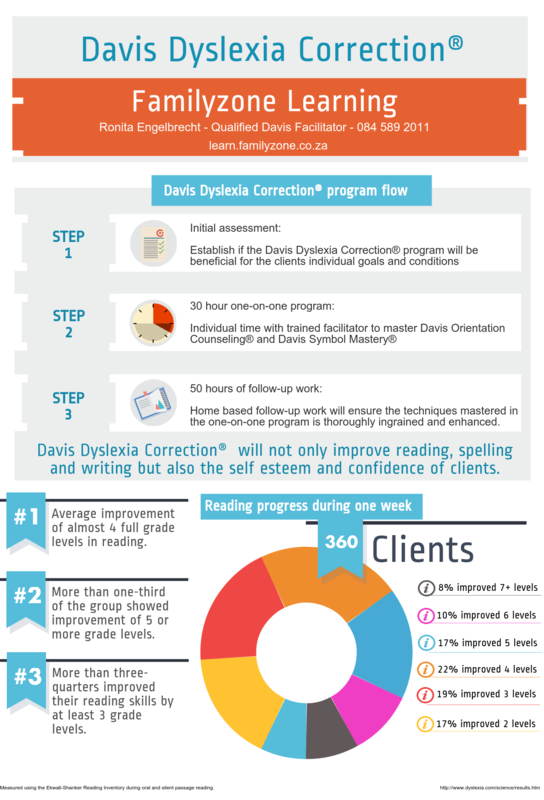 The Davis Dyslexia Correction® Program is a 30-hour one-on-one program. The program gives you the focusing tools to process letters, words and information correctly. As a result your writing, spelling and comprehension is improved. You will also master the use of punctuation and learn how to track, sequence and process letters to improve your reading ability and speed. Improve reading and comprehension abilities of picture thinkers. During the program a list of 219 words that has formed part your reading difficulties in the past is identified, and we show you how to master them. 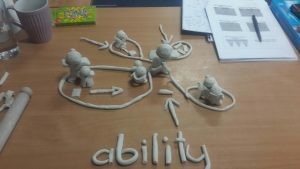 The tools we equip you with during the 30 hour (5 day) period you spend with Ronita from Familyzone Learning can be extended to overcome any difficulty experience in the past. Finally, your nominated support person receives training on the last day of the program to assist you with the implementation of the program in your daily schedule. You will also receive 50 hours of follow-up work to complete at home. During this time, you may contact your facilitator Ronita with an unlimited number of emails or calls if you require any further assistance. In addition, up to 6 hours of one-on-one follow-up appointments can be scheduled at no cost to you. The Davis programs has been in development since 1982. In the preceding 35 years the program has been subjected to many studies, not only internationally but also locally by South African universities. 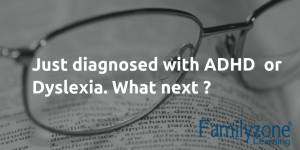 In each case it was found that the program can successfully address and correct dyslexia. No other program or method can claim to be offered in more than 30 languages and more than 42 countries worldwide. Results within just one week. Ronita Engelbrecht obtained her BSc (Hons) Psychology, PGCE in mathematics and later BEd (Hons) Educational Psychology at the University of Johannesburg. It was during her time as a high school math teacher that she became interested in dyslexia. It always struck her that some students seemed highly creative and verbally intelligent yet they struggled to read and write. Usually these students was labelled as lazy, unintelligent or uninterested. This lead her to search for a solution and when provided the opportunity she enrolled in the Davis facilitators course presented in the United Kingdom in 2013. It is here where she qualified as a Davis facilitator. When first qualifying Ronita was one of only 3 internationally trained facilitators to present the program in South Africa and the only facilitator in Gauteng. 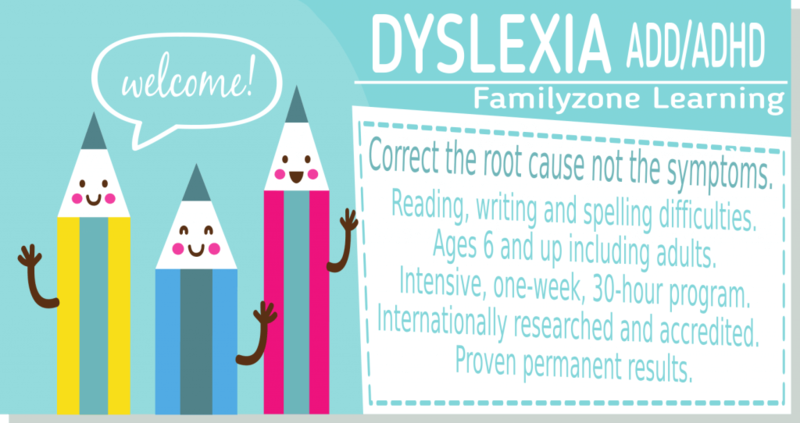 Familyzone Learning her private practice regularly receives positive feedback from helping numerous individuals overcome and use dyslexia to their advantage. You can read a more detailed breakdown below. Explaining the problem dyslexics run into and how our program solves this problem. Complete this quick contact form if you would like Ronita to call you. Details on our Gauteng offices in Johannesburg, Pretoria, the East Rand and other provinces in South Africa is available on our full contact page. A dyslexic person will think in pictures, not words. For example when they see the word Horse, a picture of a horse pops into their minds. When you say: “The horse runs” they see the same picture of the horse running around. You may then say: “The horse jumps over the fence.” Easy ! The dyslexic person sees the horse, they also see the fence, and they can imagine the horse jumping, but they will struggle with the word over. How do you represent the word over in pictures? How do you represent other similar words in pictures? Words like “for”, “about”, “to” and “or”. Symbols and numerals also fall into this category. Not being able to represent these problem words, symbols or numbers confuses and frustrates the dyslexic person leading to their perceptions being distorted. The letters may start to float or get reversed or switched around. Eventually this all leads to life-long learning problems and blocks. To overcome his dyslexia Ron Davis developed the solution to perception problems caused by trigger words in 1980. His mission to share what he learned with the rest of the world started with the opening of the dyslexia correction center in California. A book on the Davis methods ‘The Gift of Dyslexia’ followed in 1994 and soon afterward Davis Dyslexia Association International was founded to train others to provide or facilitate the program. The Davis Dyslexia Correction® program will contain three distinct phases. The first phase is an initial assessment. The second phase is the 30-hour one-on-one program with the facilitator (Ronita). Lastly, the client receives 50 hours of follow-up work to ensure the program is implemented successfully. Before any program is recommended the Davis facilitator (Ronita) needs to conduct an initial one on one assessment. During the session, it is established if the Davis Dyslexia Correction® program will be beneficial for the clients individual goals and conditions. The initial assessment is part of our commitment to an open and transparent process and provides the prospective client (and any parents) the opportunity to meet with Ronita. It is important that the client is comfortable with Ronita as they will be spending at least 30 hours together in one on one sessions. The assessment will last for about 2 hours assessing the client’s strengths, weaknesses and to establish goals for the program. Participation of at least one parent is required for children. Information about what to expect during a Davis Program is shared, and questions are welcome. Any Davis program required extensive one-on-one time between the client and facilitator (Ronita). With the Davis Dyslexia Correction® program Ronita will need at least 30 hours. Consultation with the parent and client combined with information learned from the initial assessment will determine how the 30 hours is scheduled. In most cases, the time is spread over five or more consecutive days. The program sequence will flow and is structured according to the clients needs this assures the best possible course of action for the particular individual. This individualistic approach eliminates the problems experienced with the general cookie cutter approach of assuming one size fits all. The first step in the program is to provide the client with the ability to become and stay focused. This process is known as Davis Orientation Counseling®. The second step is to enable the learner to deal with those things that have triggered the confusion in the first place. This process is known as Davis Symbol Mastery®. 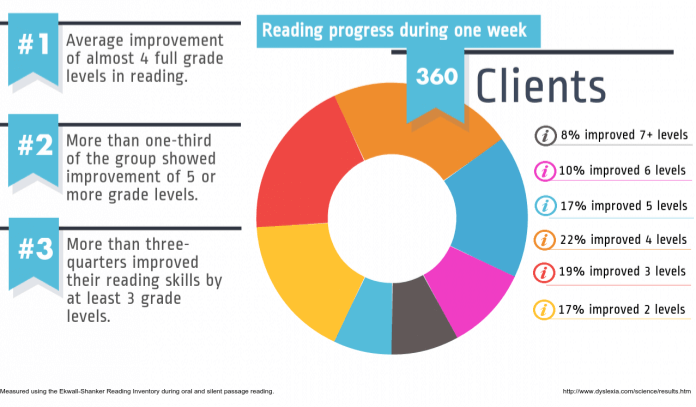 The combination of Davis Orientation Counseling® and Davis Symbol Mastery® will not only improve reading, spelling and writing but also the self-esteem and confidence of clients. On the last day of the regular program, Ronita trains a parent, tutor spouse or friend on how to facilitate the required 50 hours of home based follow up work with the client. Typically a client will improve rather quickly as a result of the one-on-one sessions. The home based follow-up work will ensure the techniques mastered in the one-on-one program is thoroughly ingrained and enhanced to a point where they are a natural part of the client’s life. During the follow-up work, Ronita is available to help via email and telephone. In addition up to 6 hours of one-on-one time can be scheduled with Ronita at no extra cost. Ronita from Familyzone Learning is an accredited Davis Facilitator. She qualified in the United Kingdom to present the Davis Dyslexia Correction Program. We have offices in Pretoria, Johannesburg Gauteng and travel options for other provinces in South Africa. 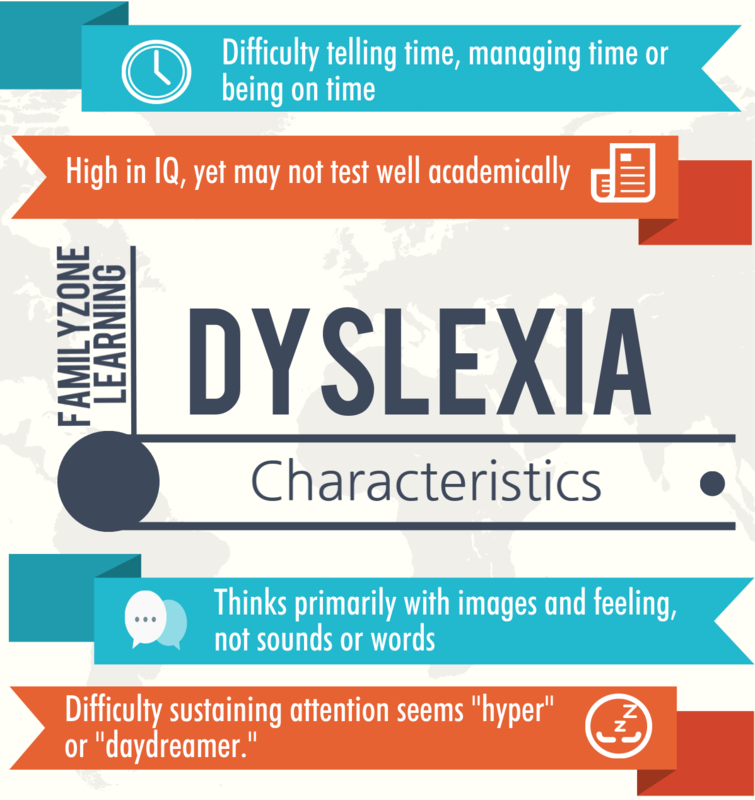 The dyslexia correction program was tested by both international and South African researchers who found the program to be highly effective for both children and adults with dyslexia. The program presented over 30 hours (5 days) as an intensive one-on-one intervention to address the root cause of dyslexia. No repeat weekly visits, special reading apparatus or medications is required before, during or after the program.